A complete eCommerce website from CIRIUS marketing is perfect for businesses who want to start selling their products or services online. 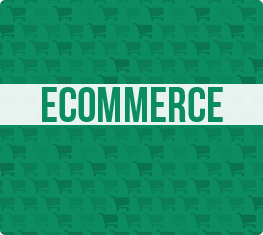 This website can host your store and process payment information. 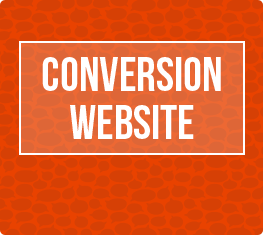 Created a website that converts visitors into customers with CIRIUS marketing’s conversion websites. 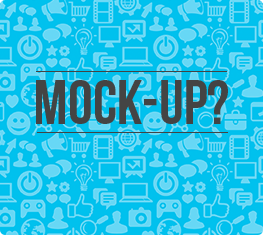 Designed to engage and encourage customers to your store, conversion websites are an excellent choice for business owner’s looking to get more people in the store. Creating a club? Membership websites are perfect for businesses who want an interactive platform for their club members. 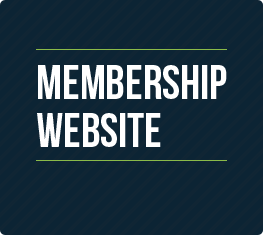 With a membership website, your customers will have a place on your website that they can call all their own. 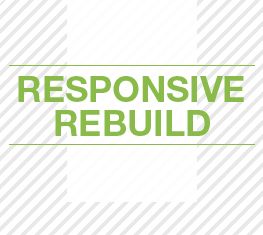 For businesses with a little more monetary vision for their websites. 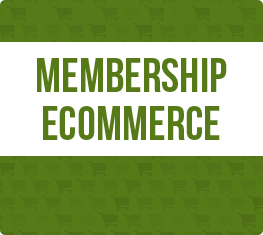 If you’re creating a product based club, a membership website with eCommerce is a necessity.